Design & Decor > Resources & Advice > What’s the difference between painted and stained cabinets? What’s the difference between painted and stained cabinets? With painted cabinets you can get more colourful. The finish on kitchen cabinets is an important part of the room’s overall look. 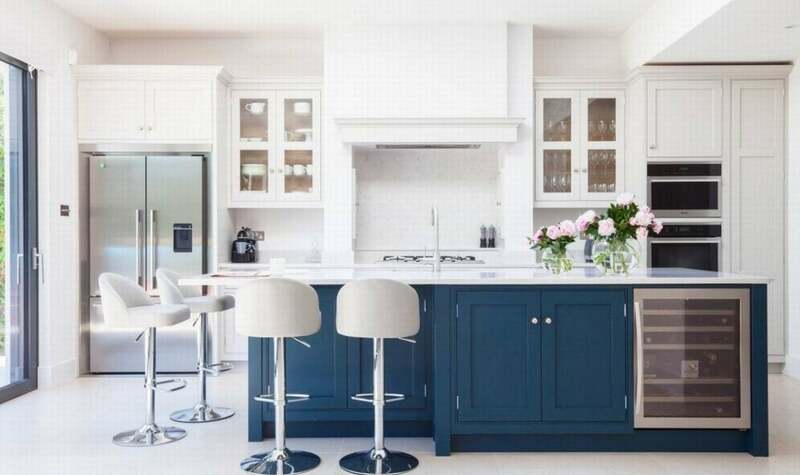 But when it comes to choosing, what’s the difference between painted and stained cabinets?